Discount available! 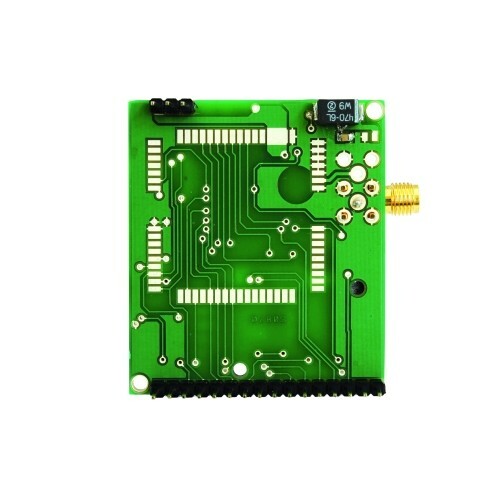 Recommend Breakout SIM900 GSM Module to your friends and get your Discount. This breakout board measuring about 1.75×1.95 inches, has two pin strips (a 3-pin one and a 16-pin one) used to connect with the circuit board of the remote control device; the first pin strip carries digital power (both positive and negative), in addition to the ignition control line (PWR), while the second strip contains all the communication signals and lines to and from the GSM module, as well as the analogical section of the phones (AGND, contact 11). 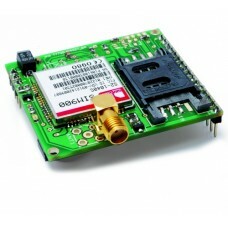 The module is provided assembled and tested. 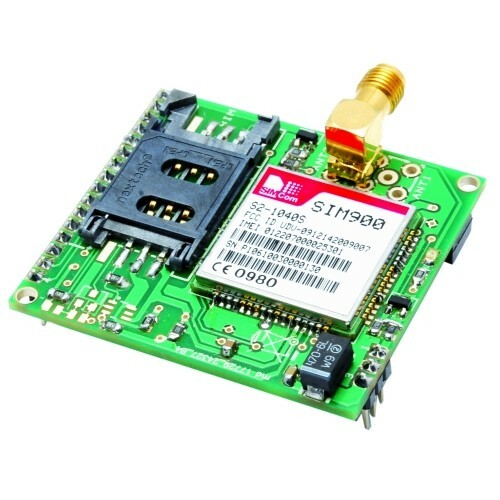 Breakout SIM900 GSM Module is available under GSM/GPRS Shield Promo. Click here to know more. Breakout SIM900 GSM Module is available under GSM/GPRS Hat For RPi Promo. Click here to know more. 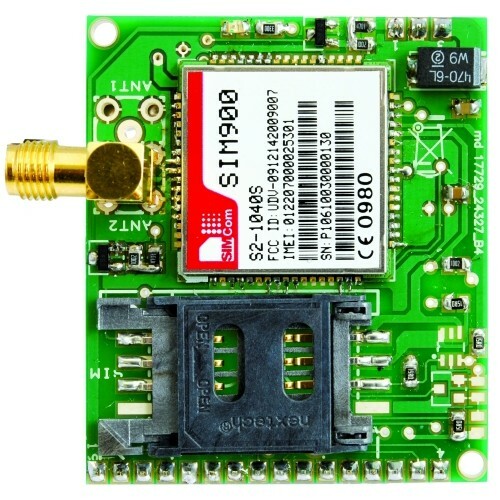 Breakout SIM900 GSM Module is available under GSM/GPRS Modem Promo. Click here to know more.